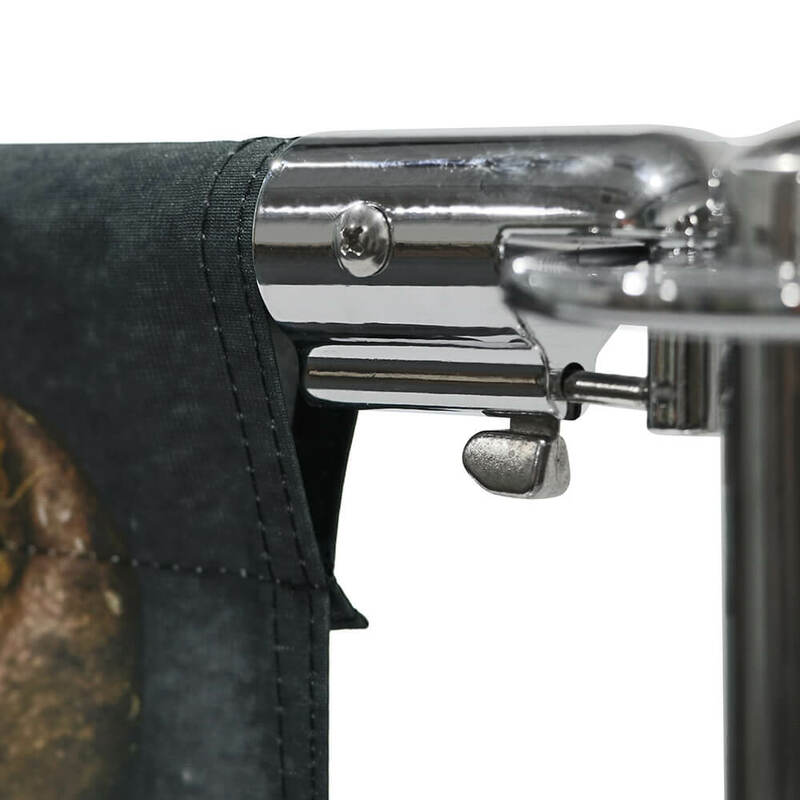 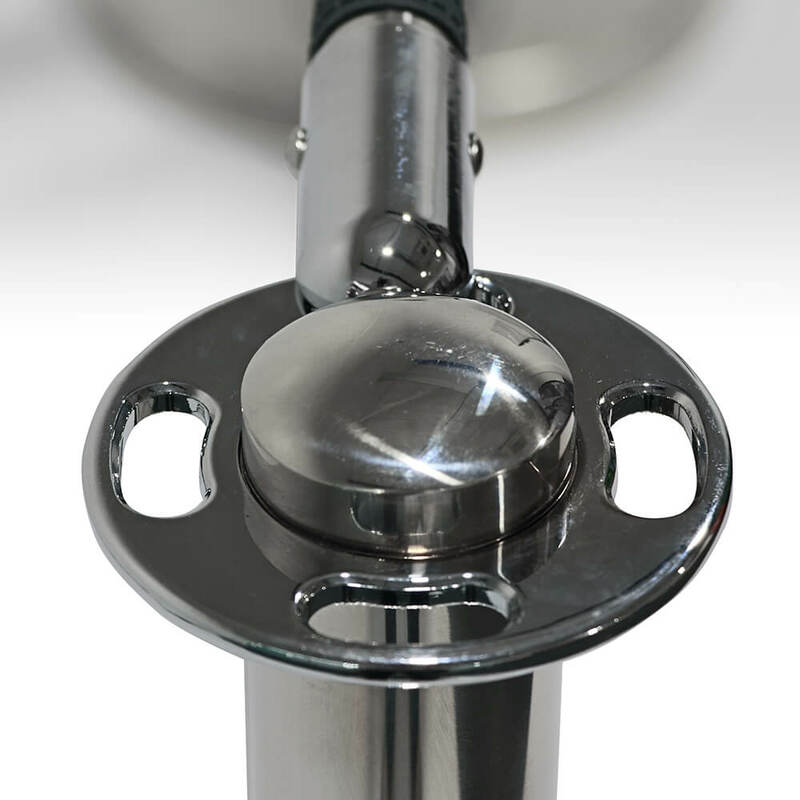 Stainless steel components with chrome finish. 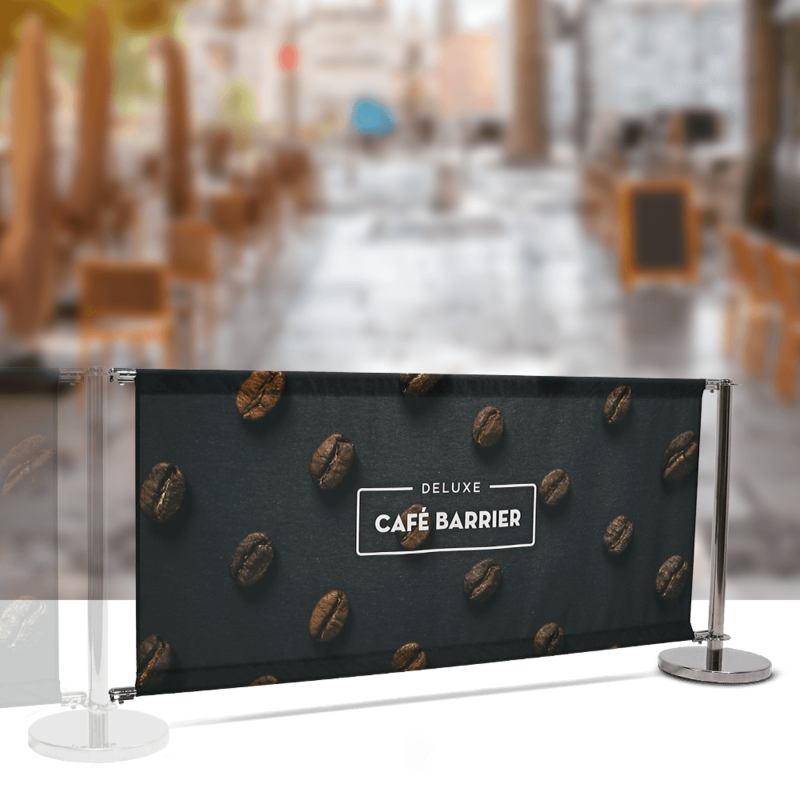 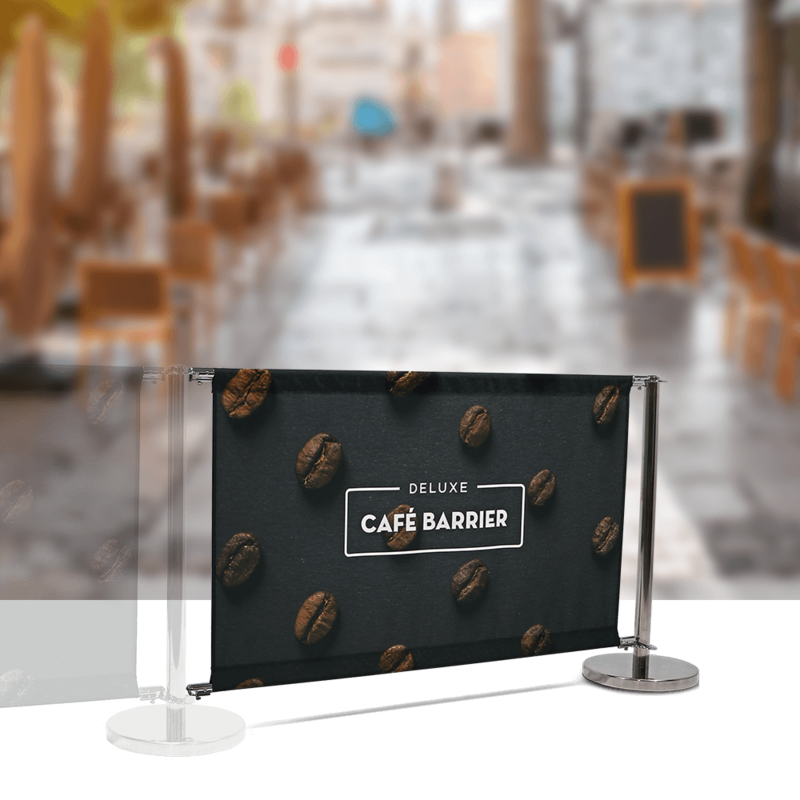 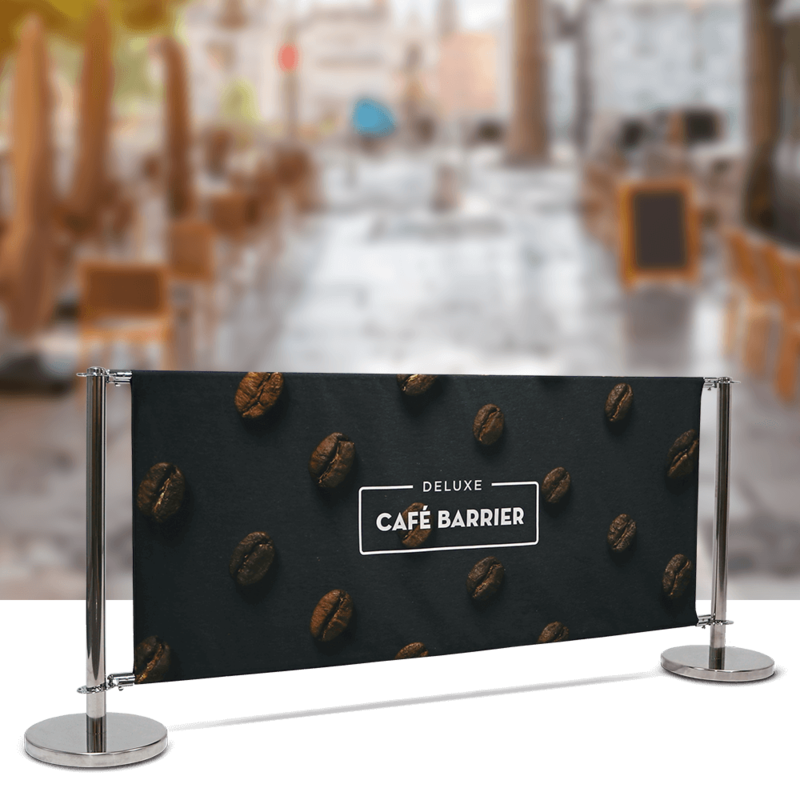 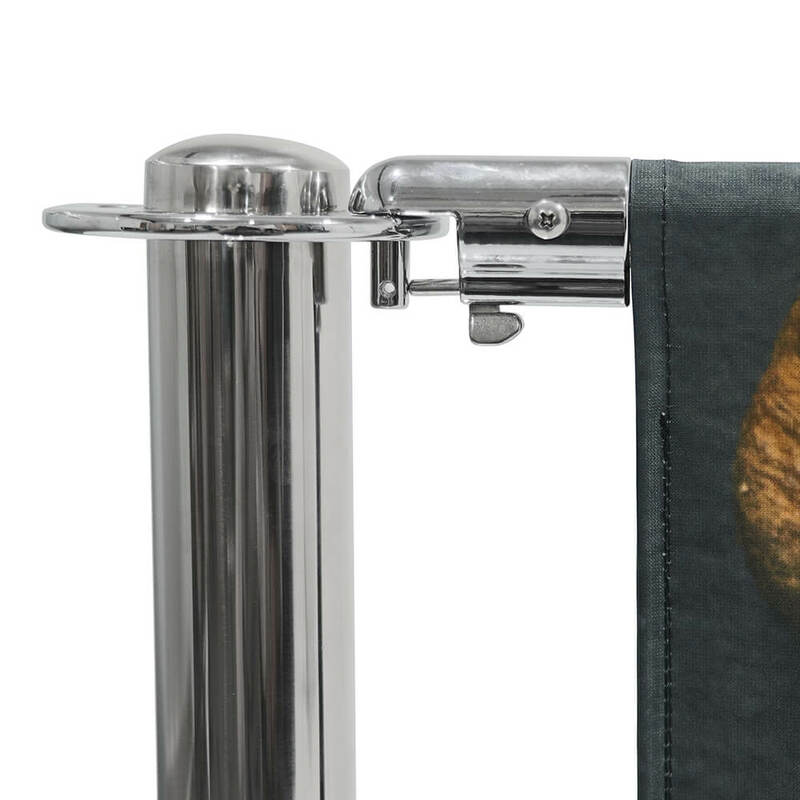 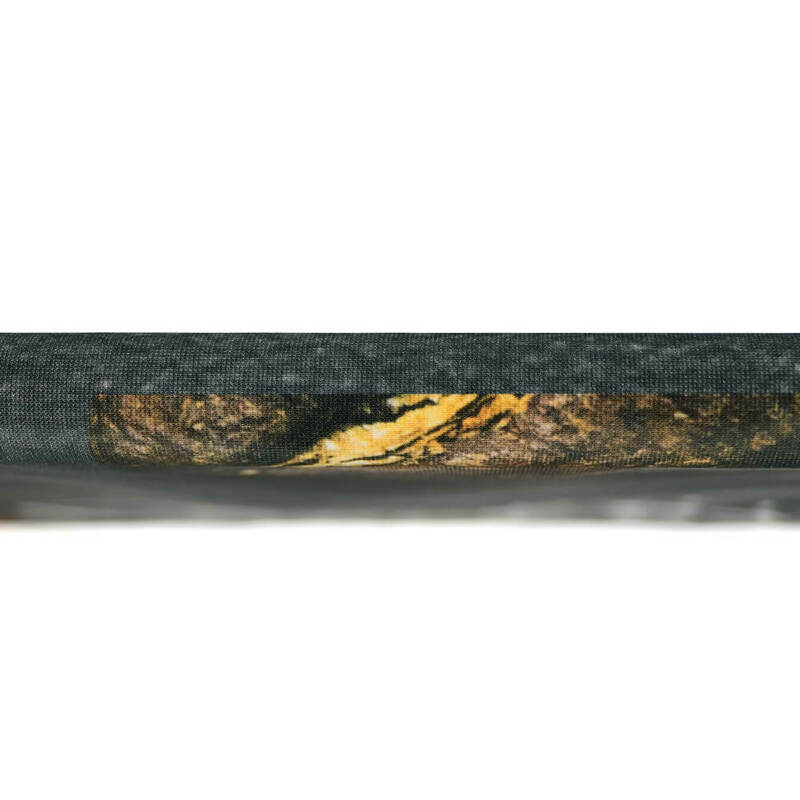 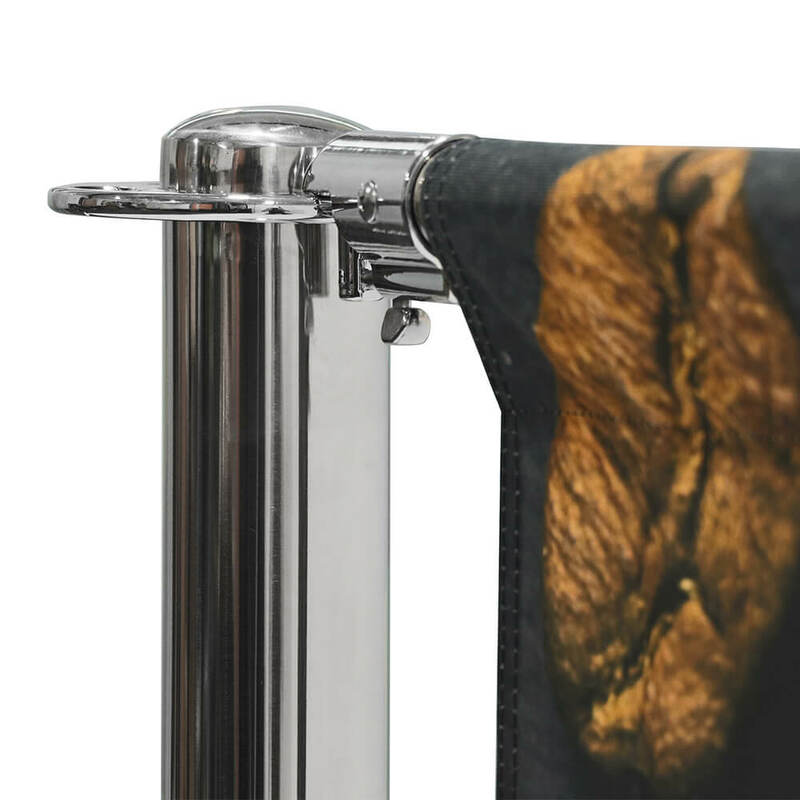 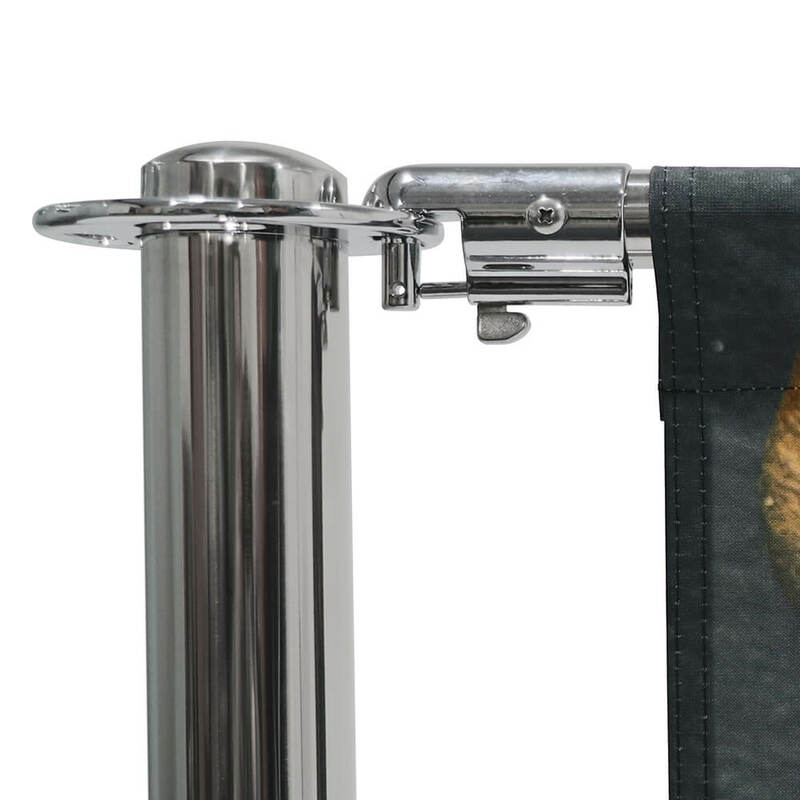 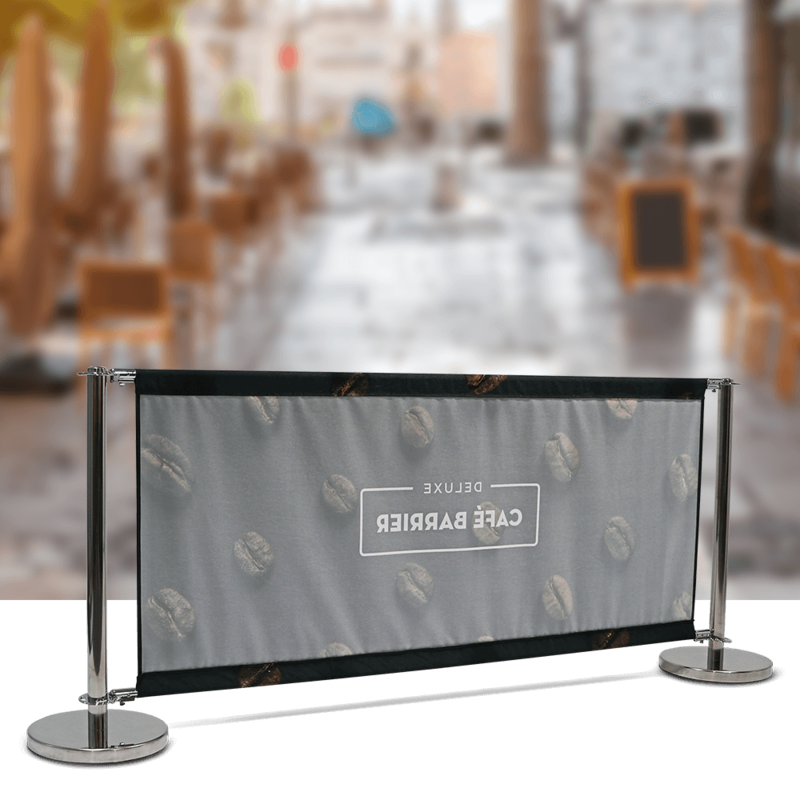 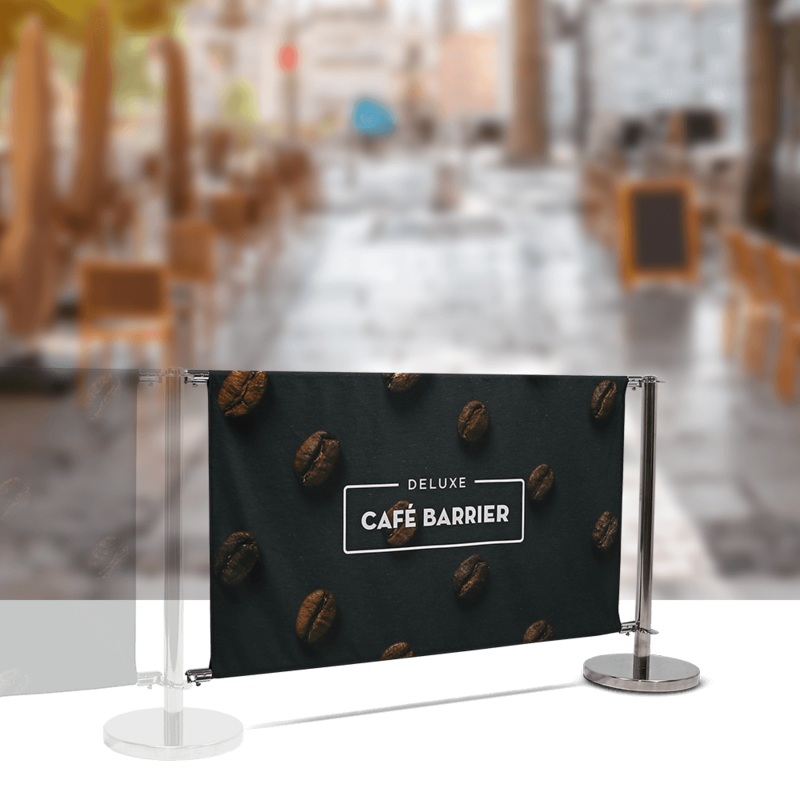 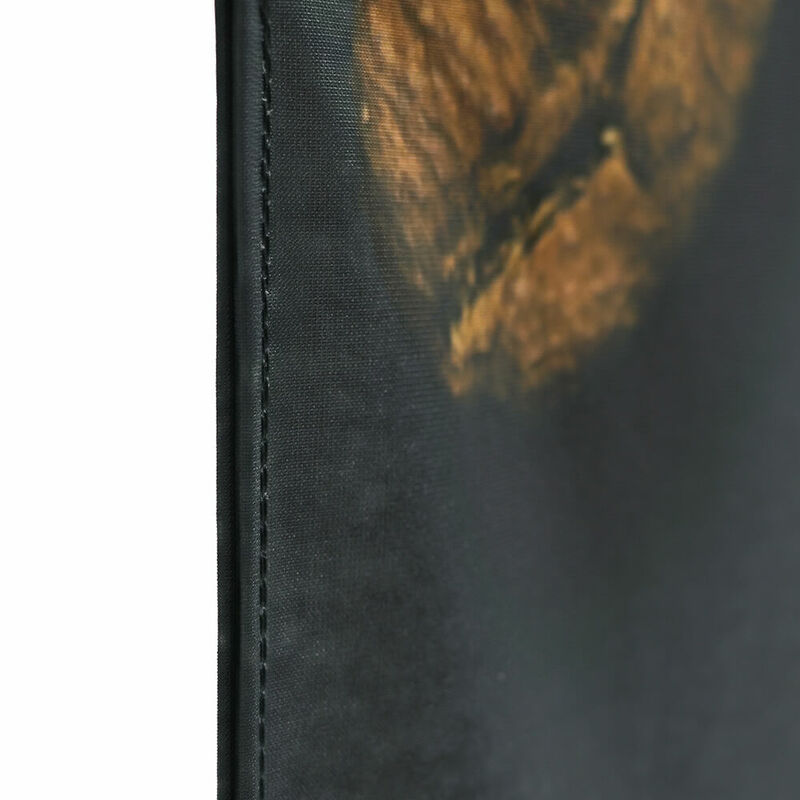 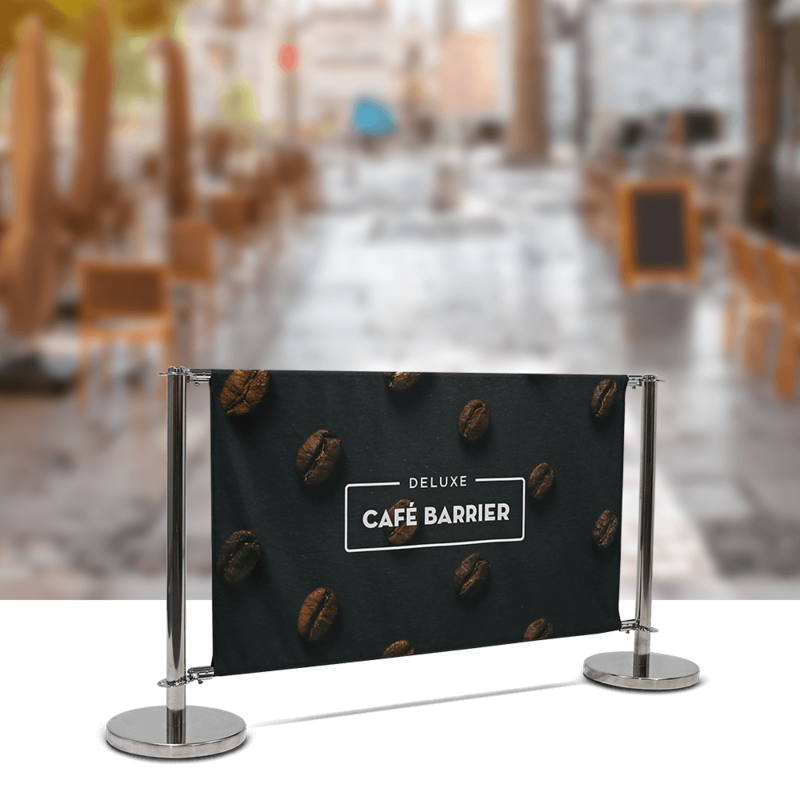 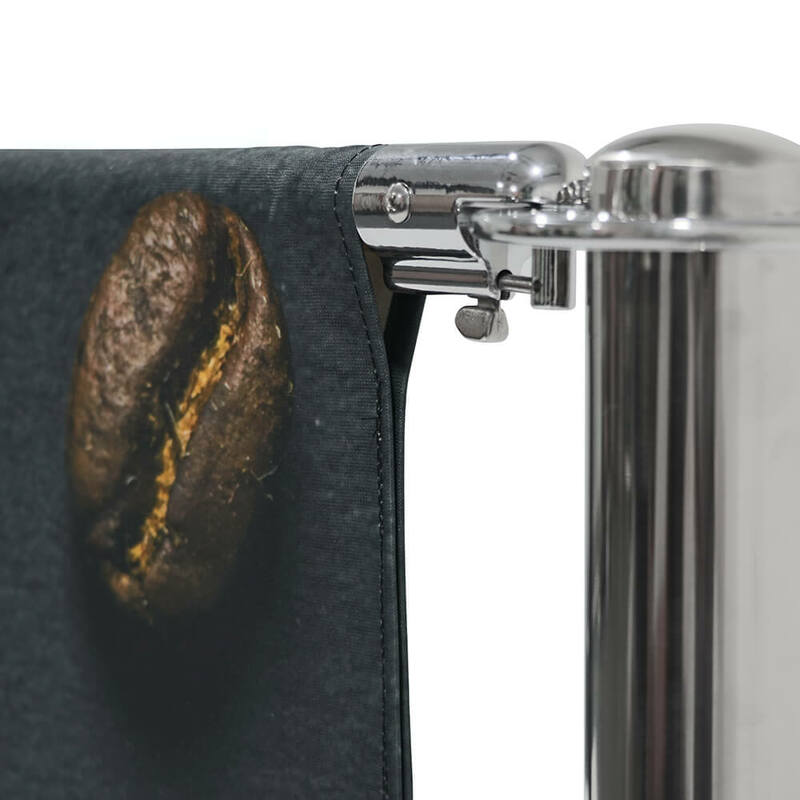 Both single-sided and double-sided graphics include a pole pocket along the top and a pole pocket along the bottom. 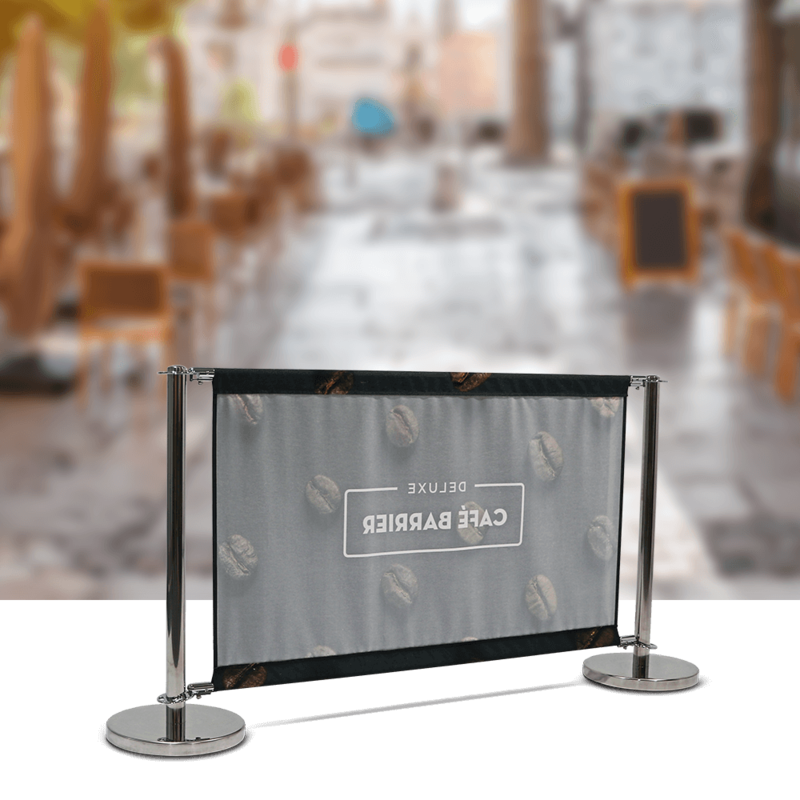 Each kit is supplied with two cross bars.